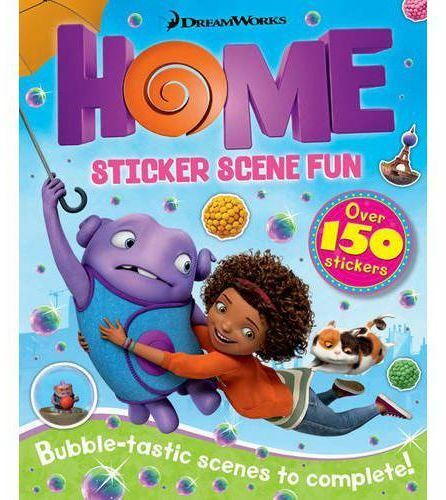 Complete lots of Oh-mazing sticker scenes, as you make a desperate dash around the globe, in this out-of-this-world activity book. Join Oh and Tip as they travel from country to country, followed closely by the Boov. Can you help the Boov to claim each location as their own?